It would be accurate to argue that director Hari’s second successful venture Saamy, which featured Vikram and Trisha in the lead, heralded the return of the ‘rural cop’ in Tamil Cinema. Seven years later, he followed it up with the smash hit Singam starring Surya, which was about an honest cop in Tuticorin. In two weeks’ time, Tamil audiences will get to see its sequel Singam II. When did he decide to do a sequel? “I had the idea even while Singam was being made. But I was not sure about it. 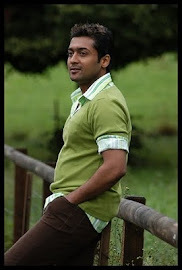 Surya told me that his fans constantly asked him about a sequel to Singam. When I narrated the story to him, he came on board immediately,” he reveals. For a filmmaker who has confined himself to creating fictional worlds set in South Tamil Nadu, how different will Singam II be? “The movie begins in South India and ends in South Africa. 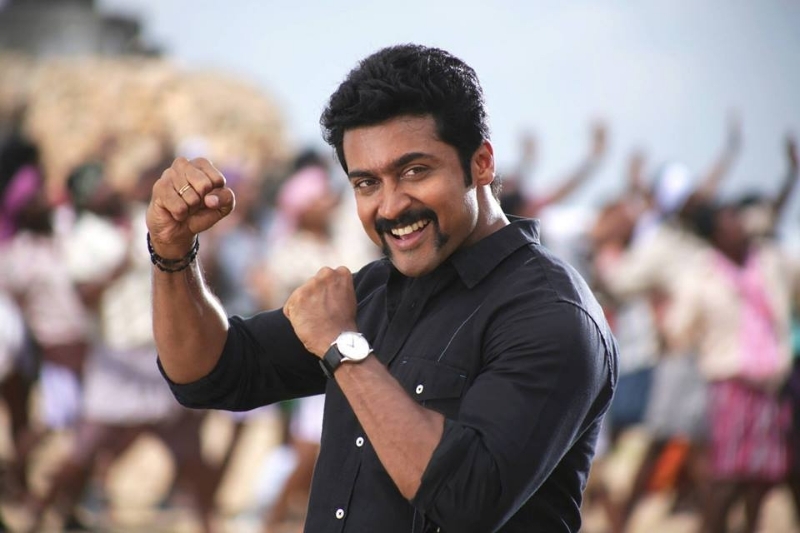 Singam II will showcase an authentic Indian cop,” says Hari. And what does he think of Surya now? “Today, he is a big star with a huge market.” Hari feels that no other actor could have pulled off a dialogue such as ‘Ongi adicha ondra ton weightuda’ so well. “The fact that the audience enjoyed it says a lot about the growth of his popularity over the years,” he says. Does he find it difficult to create honest police officers while the public perceive them as quite the opposite? “I believe that all my cops are quite practical. In Saamy, the cop would tell the villain that he doesn’t care about his illegal activities as long as it doesn’t affect the public. In Singam too, Doraisingam prefers peaceful resolutions to conflicts and believes in coexistence. Even when the villain threatens him, Doraisingam asks him to do what he can but says that he is here to stay. Of course, I can take some liberties while doing a commercial film… such as choosing only honest cops as my protagonists,” he smiles. Why hasn’t he signed up for a Hindi film even after the huge success of Singam’s Hindi remake? “I am happy with making movies in Tamil. I am very busy here. I have signed my next with Karthi which is an action film set in Coimbatore. Where is the time?” he asks.